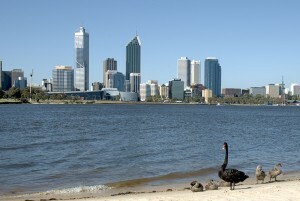 After receiving the distinction of being the worst performer out of all the Australian capitals in 2015, Perth’s property market conditions have not seen any improve ment. Out of all the capitals, Perth currently records the highest vacancy rate, which reached 4% in April, according to Andrew Wilson, chief economist at Domain Group. This is considerably higher than the percentage recorded in April 2015, and Wilson expects vacancy rates to continue increasing. Michael Yardney, director of Metropole Property Strategists, attributes Perth’s slowdown to its declining population, soaring unemployment rate, falling transaction numbers, and an increasing lack of confidence in the property market. He says house prices have actually dipped by 4.2% since they last peaked in December 2014. 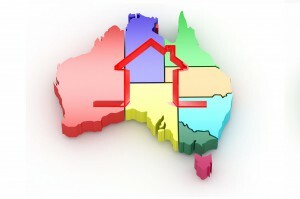 Investors can expect this trend to continue as Perth grapples with the aftermath of the excesses of the mining boom. There is a risk of oversupply in the apartment market, and the large stock of rental properties is reducing rents. Paul Glossop, founder and director of Pure Property Investment, adds that Perth is not making a visible transition from iron ore and gas mining to other mainstream drivers of the economy. If there is one saving grace for investors in this capital, it’s the “historically low” interest rates at present, Glossop says. However, the “big caveat in Perth is the demand factor”, he continues. Glossop predicts that this low demand will be observed for the next couple of years at least – stock on market does not seem to be going down, and economic fundamentals are not showing signs of improvement. Perth must make a significant move towards a stable industry that is more reliant on the local workforce, and there is no evidence of this yet. Glossop does not see Perth growing in the next two to three years, and sees a road to recovery ahead. Glossop adds that WA still has 10 years’ worth of significant mining royalties to lean on, thereby balancing out its economy. Despite this, commodity prices affect the state’s bottom line, hence the government must continuously reinvest in sectors that provide sustainable employment. “It must also look into planning and executing infrastructure that generates high-paying positions as well as enhances interstate migration,” he says. Wilson has some hope for the WA capital over the long term, although he sees a “flat to lower year” of growth this year. “The key to the resumption in prices growth in the Perth market is a sustained recovery in the local economy, with early signs providing some optimism,” Wilson says. There’s no denying that there are still bargains to be found in Perth and surrounds at present. “It is relatively cheap buying in Perth at the moment, but you need to pick the start of the next growth cycle and not just the bottom to ensure you are achieving capital growth,” Glossop says. For instance, the unit market in the metropolitan suburb of Crawley saw the highest growth in the state, at 47% over the past 12 months, according to CoreLogic. However, its cash flow was highly negative at -$564, despite a weekly median advertised rent of $380. 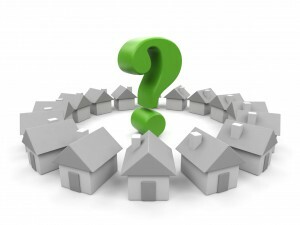 Therefore homes with significant growth potential can be very difficult to upkeep. On the contrary, Dampier in Pilbara reported a remarkably high cash flow and rental yield, but house prices fell by 6% during the quarter ending in March 2016. This indicates the declining value of this area, which is unsurprising considering its reliance on the mining industry. According to Glossop, capital growth is typically the top factor considered by investors. 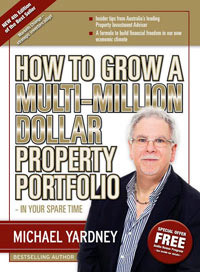 However, he believes cash flow is equally important for an investor’s portfolio, especially when it could impede the buying of other properties. For those who can negotiate well and are prepared to withstand a few years of sluggish or negative growth, Perth could be the ideal market in which to add a positive cash flow investment to your holdings.